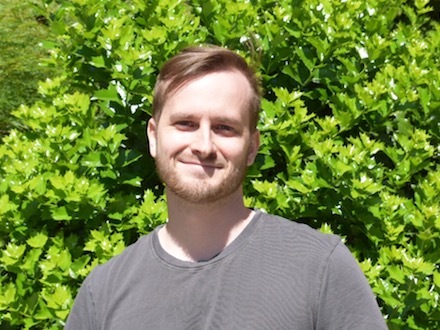 Prior to joining Fundrise, Andrew worked at Lotame as a full stack developer and User Experience lead. Andrew is a graduate of University of Maryland, College Park. In his free time, he enjoys hiking, working out, gardening, music, and video games.